Take up to Rs.50 money return on prepaid GSM Recharge postpaid Bill Payment at mobikwik norms. Minimum Rs.10 can be received on minimum recharge amount. Maximum cash back will be fixed that is Rs. 50.Coupon payment should be done through MobiKwik website or app. The promo code can be paste at per user for single. Deal shall be available for Limited time. So be quick to take it soon. Recharge for Rs. 50 & get Rs. 50 & Above At Airtel App And Online Site. No Coupon Code Required. Click on the landing page to avail full talk time. 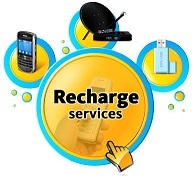 Get extra Rs.15 on recharge along Rs.99. Run fast and catch Sweet Super Cash Offers roaming on recharge. Just Load money in your MobiKwik wallet, it will take a while to make phone and DTH recharges, Don’t want to use cards or net banking add money to your wallet via a cash deposit in bank. Get it picked up from your doorstep. Get provided mobikwik coupon code to seize this discounts. Promo code is available till this week only. Now Recharge for Rs.147�and Get Free Unlimited Local + STD Airtel To Airtel Calling For 28 Days. Also Get 300MB Data if you have a 4G handset and for other Handsets you will get 50MBData.�Recharge May Vary From Circle To Circle. Now Recharge For Rs.349 and Get Free Unlimited Local + STD Calling On Any Mobile �Across India�For 28 Days. Also Get 1GB�Data If You Have A 4G Handset And For Other Handsets, You Will Get 50MB Data.�Recharge May Vary From Circle To Circle. Win a chance to get Rs.19 super cash Mobikwik recharge offer. Consumer will require to get recharge JIO prepaid number with recharge amount of Rs.309. The JIO Promo Text Number can be used during the offer period. This super cash promo offers is valid for all operators and users except Airtel. The Mobikwik recharge India offers is applicable on Mobikwik app and website and is valid till this month. Get soon to recharge now. Now save more money on paying for DTH Recharge, Electricity and Water Bill. Download mobikwik app from ios or Google play and complete a new user process from your smart phone. Fill up your wallet from ATM card or through banking process, then recharge your any DTH, pay bill for electricity or even water. To take benefit must use “Mobikwik Coupon Code or Promo Text Code” to achieve this big discount. This code will be available for few days only. Take 15% Super cash on MobiKwik payments @ Mid-life. few payment is needed to get reward. The maximum Super Cash would be Rs. 150 only. This offer can be availed only single time amid 21 May 2017 From 1:00P.M onwards till 20 June, 2017 MobiKwik offer displayed on merchant site will be valid only if it's also displayed on MobiKwik website and app. If your order is cancelled or left undelivered at this portal end, Med life will initiate a refund. After the refund process is initiated, money will definitely be credited to users wallet within 168 hours. Use promo text and gain up till 40% discount on drugs with 25% OFF more on first Order at Med life only. Hurry up gain it. Mobikwik introducing 20% off with Rs.150 super cash back. No extra condition added, benefit will be 5% cash for each new and old consumers. A small transaction of Rs.500 must needed to avail discounts. Maximum super cash for existing users is Rs.50 and Rs.100 for new users. Minimum transaction can be qualified is Rs.1500. 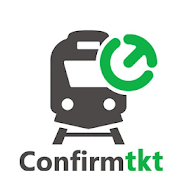 use Monday Rush Hours Coupon code which is getting ended so soon. Get Upto 50% Cashback On Home & Daily Essentials Listed On The Deal Page. Cashback Amount Differs From Product To Product. Check Out The Offer Page To Get The Exact Cashback Amount And The Applicable Coupon Code.. Get 80% off on health care products of Table Tennis, Protein Supplements, Fitness Equipment, Fitness Trackers, Massagers, Weighing Scales, Badminton, Cricket, Football and more sports utilities. These products will definitely make you so strong with big discounts too. 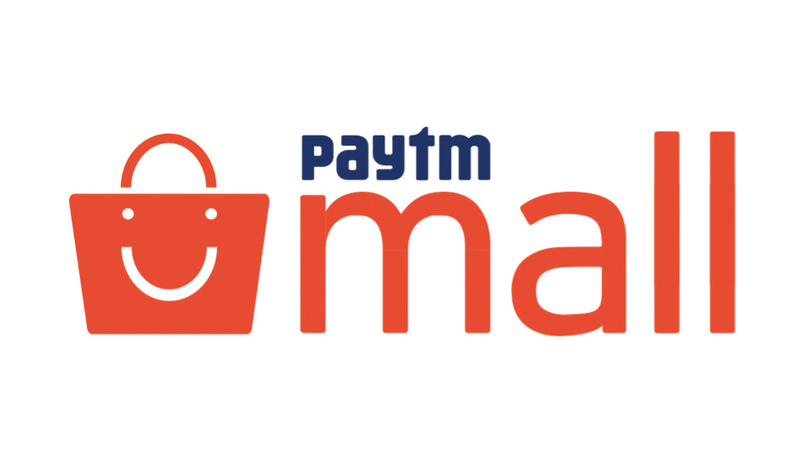 Stop asking people what to do, just place the order by sign in at this great online store don’t forget to use “paytm health products promo text code” to take discount along with 50% more cash back too. Mobikwik has been offering 50% cash back on prepaid recharge. Just add money in your mobikwik wallet. Offer can be availed by using mobikwik app and either website. Minimum Rs.10 amount will be given. Only Rs.30/- can be benefited under this "Mobikwik prepaid recharge offers". The offer can only be redeemed once per user. The offer is applicable on all mobikwik users and on all operators except Airtel. Be quick to take profit.